The Commanderie de Peyrassol welcomes in exclusivity this summer Eric Boschman’s Wine Man Show preaching Neither Gods nor Masters, but Red wine! The Wine Man Show by Eric Boschman, a renowned Belgian sommelier but mostly a showman fond of jokes, recounts with humor and banter the “sommelières” adventures of this scout of nectars. 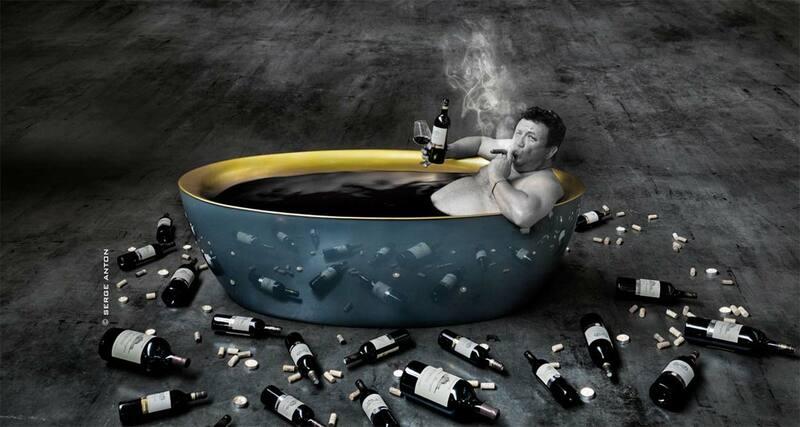 His show on lifestyle claims Neither Gods nor Masters, but Red wine! A great moment of sharing around a glass of wine to enjoy on August 6, 2016 at 21h at La Commanderie de Peyrassol wine Château. To the pleasure of your palate and your funny bone! Neither Gods nor Masters, but Red wine! 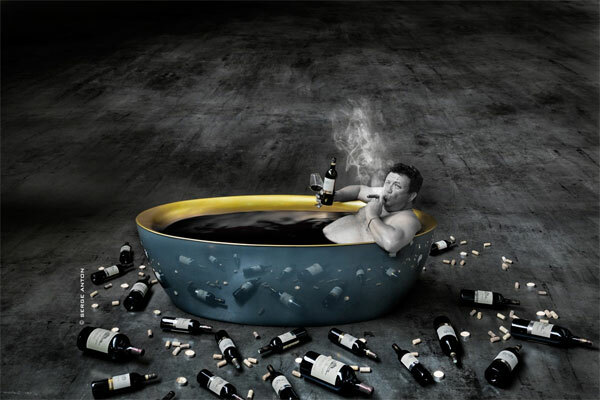 The Wine Man Show is a show that takes you to explore the fascinating world of wine. Through travel and amusing anecdotes, the Belgian genius sommelier will revisit the history of wine through the centuries and continents. From Greece to Latin America, via Lebanon, he will invite the public to tour the vineyards in the best way possible: a drink in hand! The program includes a tasting of 6 distinctive wines from different regions: sparkling wine, Greek white wine, Argentinean red wine, Australian red wine, red wine from Bordeaux and a port. For an hour and a half of shared pleasures, Eric Boschman will evoke the great men who made the wine and will have you enjoy History and his story of wine with a great laugh! Eric Boschman is today an international reference in enology and a culinary expert. Named best sommelier in Belgium in 1988, he shares his knowledge and love of wine with a contagious enthusiasm. Sassy, truculent and passionate, the Belgian sommelier, born on 25 August 1964, is not at a loss for words and makes this known. Between tastings, anecdotes and alcoholic stories of the world, the expert invites the public to experience the odyssey of this beverage that has been arousing the taste buds and warming the spirits for millennia. During the show, the public will taste the following 6 wines: Cuvée de l’Ecusson Bernard Massard; a Greek sparkling retsina wine, the Tetramythos; a Retsina wine; a Rosé 2015 AOC Côtes de Provence Château Peyrassol; an Australian wine, the Long Row Shiraz 2011 red; a Cru Bourgeois Haut Médoc AOC 2009 Château Malescasse and the Quinta da Corteun, a 2013 dry red Portuguese wine. 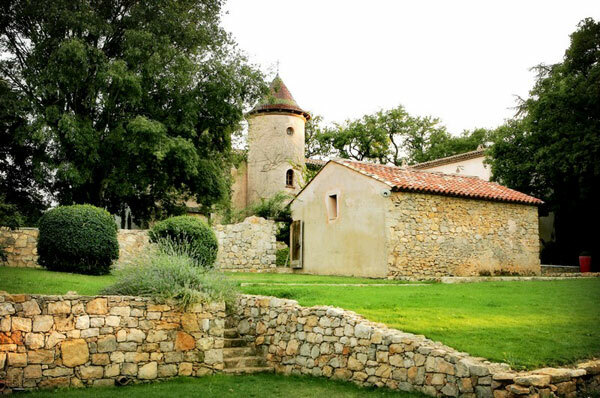 Founded in the thirteenth century by the Knights Templar in the foothills of the Massif des Maures, the Commanderie de Peyrassol covers nearly 850 hectares of which 90 are dedicated to growing grapes. Thanks to its exceptional natural situation, the area was once a stage of rest on the road to the Holy Land for passing pilgrims. Since the first grapes planted there nearly 800 years ago by the Knights Templar, generations of winegrowers have cultivated carefully selected varieties to be in perfect harmony with the climate. 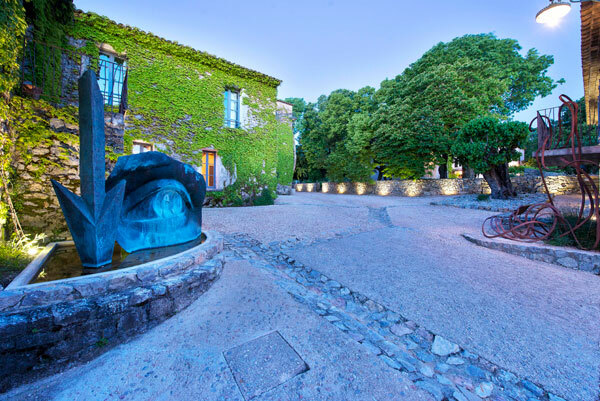 Three wines AOC Côtes de Provence: Clos Peyrassol, Château Peyrassol and Commanderie de Peyrassol are among the best wines of the appellation and represent the essence of Provence. The show will be followed by a tasting of the estate’s wines, accompanied by a cocktail reception.